CW DC TV Spoilers follow. Actor Keiynan Lonsdale Kid Flash Joins DC’s Legends Of Tomorrow?! It appears so. We loved working with Keiynan in our series premiere — the episode in which we learned that in between seasons 2 and 3 he had been fighting crime in Central City with Nick Zano’s Nate Heywood. 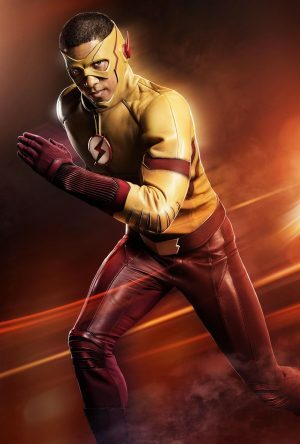 So when his character stepped away from Flash to go on walkabout, after being dumped and feeling somewhat estranged from his family/team, we knew that Wally West would fit in perfectly on Legends. After all, our show is about a collection of unlikely heroes who all began their journeys questioning who they are and where they belong — only to find those answers while traveling through time and having wacky adventures. So now Wally West is not only back in the company of old friends from the Arrow-verse, he’s fighting alongside a former enemy and career arsonist Mick Rory/Dom Purcell. By the end of this season Wally will learn that the Legends have a different definition of what it means to be a hero. 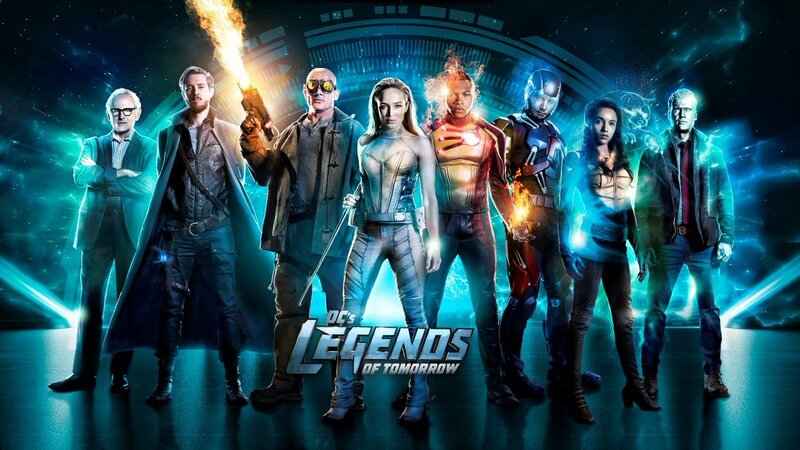 DC’s Legends of Tomorrow returns with new episodes on Monday February 12 at 8 p.m. on the CW.